Cultured marble is used to make beautiful countertops and floors. Although they are highly durable, it’s still important to be careful when cleaning cultured marble. 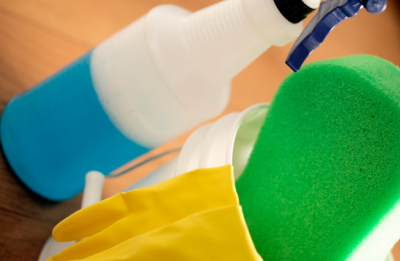 Avoid using cleaners that have strong acidity or alkalinity. Instead, use cleaners that won’t cause the finish to become dull, such as Windex or a mild detergent. You don’t want scratches to appear on your floor or countertop. Rather than using the scratchy sides of the sponge, steel wool or any other item than can cause scratches, use a soft cloth.